Make your day the best it can be with these Kate Spade New York® That Special Sparkle Studs. Dual, sparkling pavè flowers with glass stone leaves. 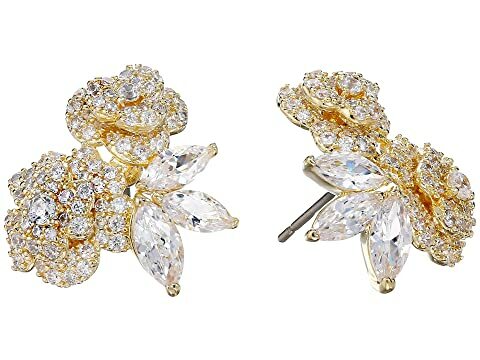 We can't currently find any similar items for the That Special Sparkle Studs by Kate Spade New York. Sorry!